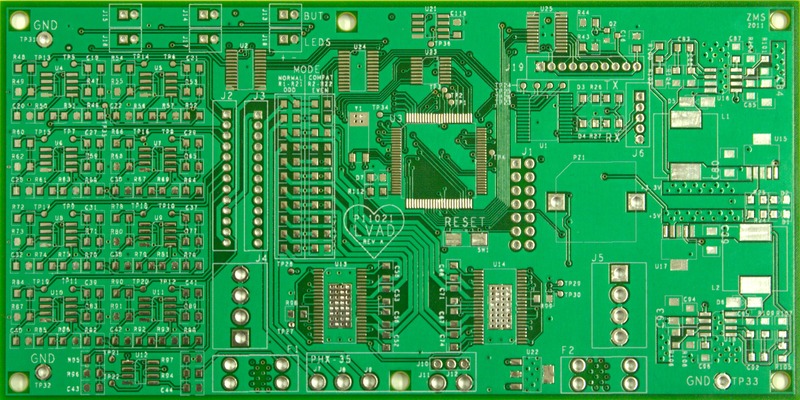 One of the relatively unknown capabilities of Arduino-compatible boards is that they can be used as an external programmer. 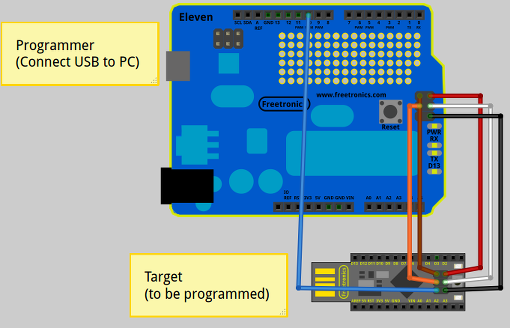 This means that you can use your Freetronics Eleven, EtherTen or other Arduino-compatible board to upload a sketch, or reflash the boot loader on another Arduino board. 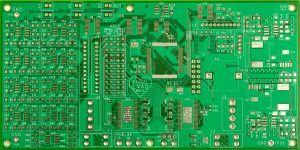 Freetronics has put together a comprehensive tutorial describing how this can be done, check it out at the following link. 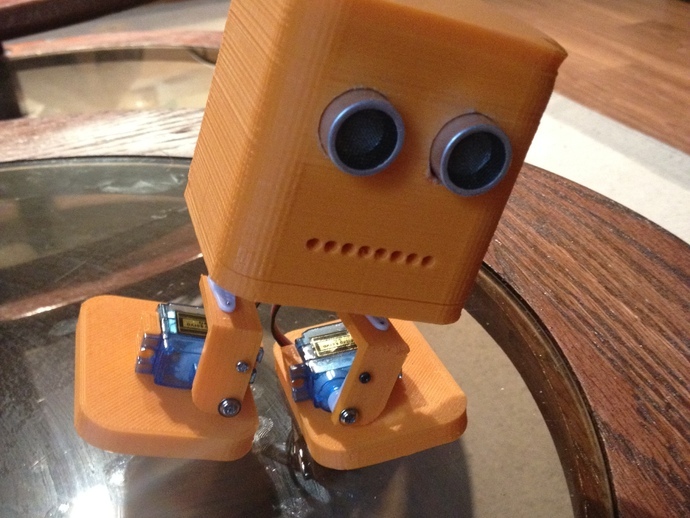 YouTuber Jaidyn Edwards has created a 3D printed two legged robot. 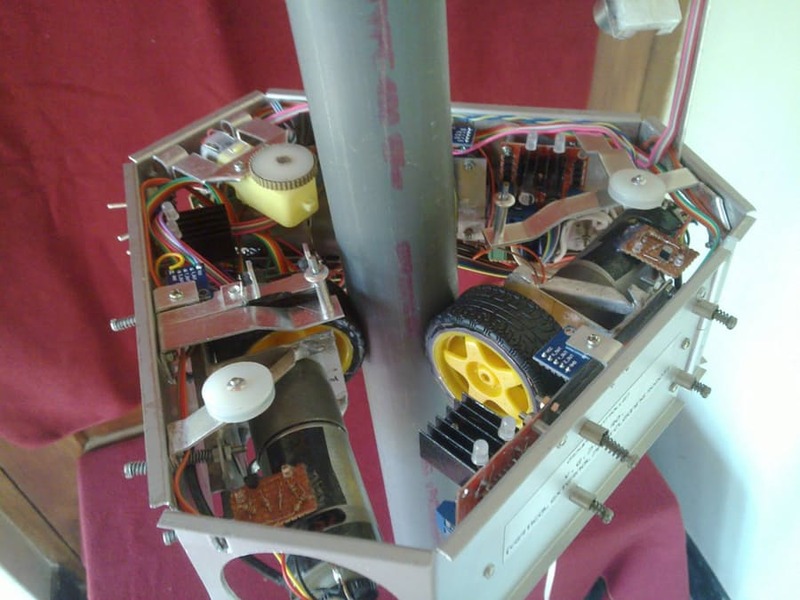 If this wasn’t cool enough, the brain of this robot is the Freetronics LeoStick. 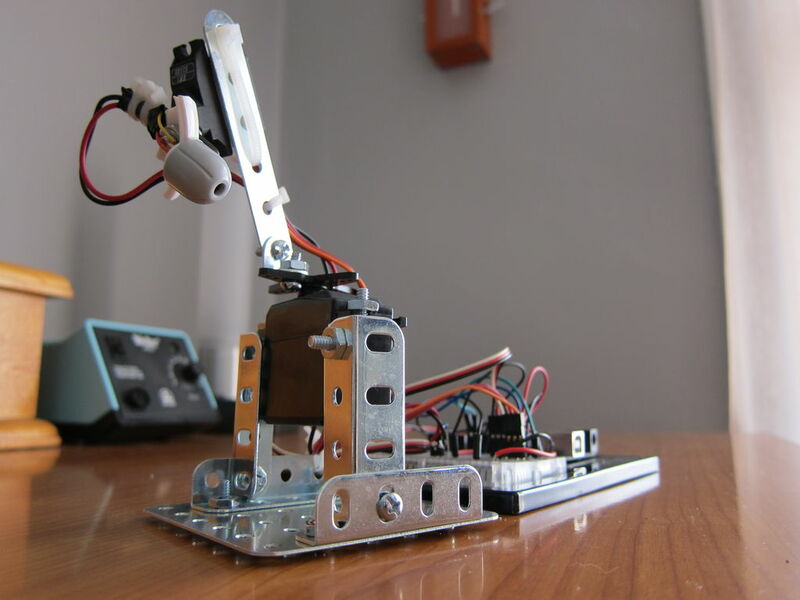 Jaidyn’s robot is based of “BOB” an easy to make robot designed by Thingsverse user k120189. You can find full instructions on how to make the robot at the following link, and a video of Jaidyn’s robot in action below! This cool project displays the collective “feeling” of the entire twitter world in a multicoloured mood light. The mood light constantly monitors twitter and aggregates the tweets based on emotional content to determine a world wide mood. 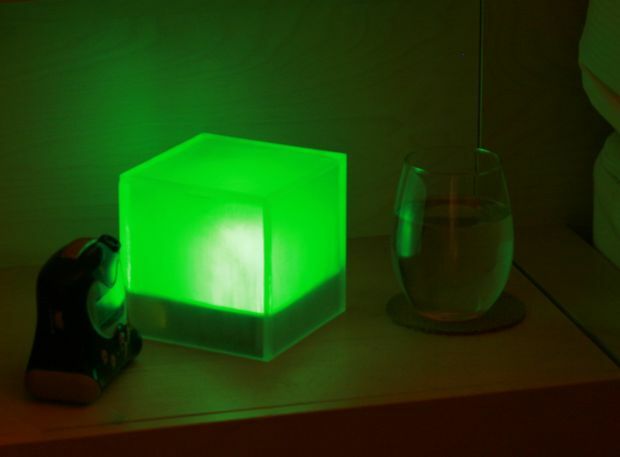 Once the mood has been determined it is displayed in the mood light with different colours indicating different moods. This is a great way to quickly find out if a significant event has happened. To get started with this unique project checkout the following link. If you are looking for an RGB LED to use in this project why not checkout the Freetronics FreePixel, a colour LED with a brain! The FreePizel includes a bright WS2812B addressable RGB LED and can be daisy-chained, so you can connect a number of these together in a string and drive each of the module colours individually from your microcontroller. Best of all these diverse modules are great value at only $3! To order or find out more checkout the following link. Inspired to start building your own mood lamp? Working on a project you would like us to feature in this blog? The team at SuperHouse Automation would love to know! Tell us about it in the comments section below or on Facebook and Twitter. Whether you are looking for a guide of where to point your telescope or just have a fascination for our solar system, this project is definitely for you. Shubham Paul has put together a great real time planet tracking system. 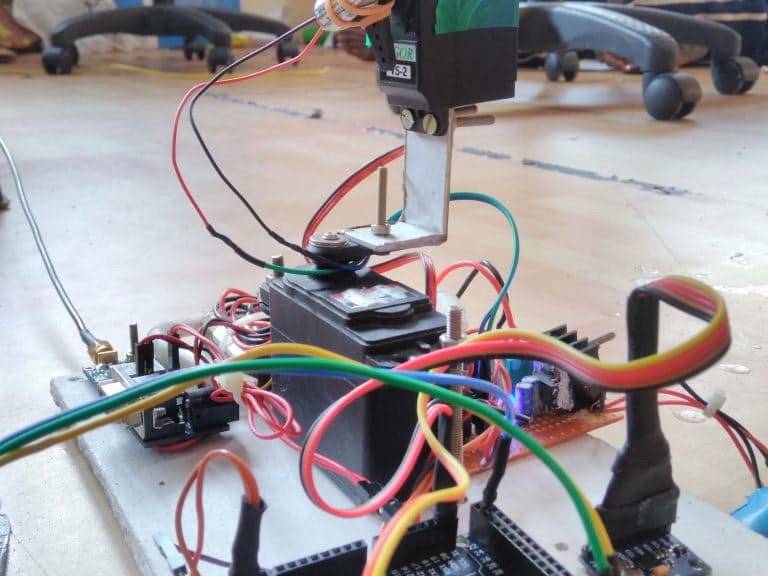 Although the hardware on this project is fairly simple consisting of an Arduino, GPS module and servo, the algorithms that calculate the approximation of a planet’s position using Kepler’s laws are particularly impressive. To find out more about how you can build your own real time planet tracker checkout the following link. Inspired to start building a planetary tracking system? Are you working on a project you would like us to feature in this blog? The team at SuperHouse Automation would love to know! Tell us about it in the comments section below or on Facebook and Twitter. 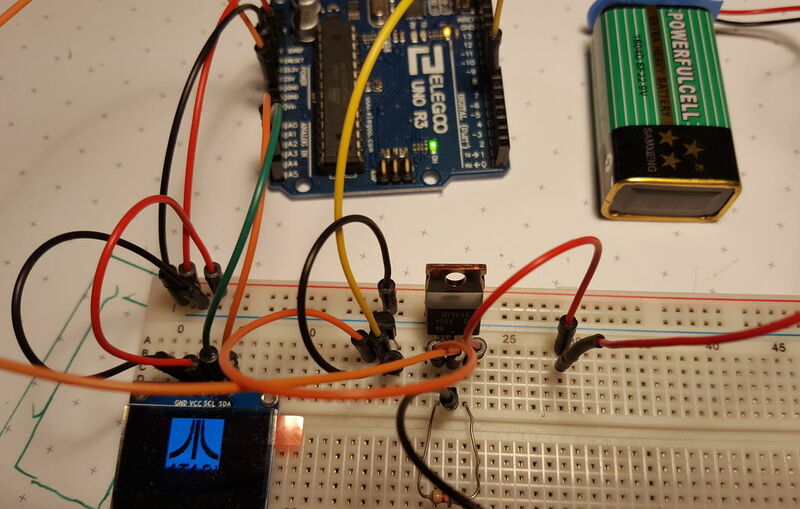 One of the challenges of working with an Ethernet connected Arduino device can be having to get both an Ethernet cable and a power cord to the device. Power over Ethernet or PoE solves this problem by running power through the Ethernet cable! To find out more about this useful solution checkout the tutorial we have written to explain the ins and outs of PoE in more detail. If you are planning on using PoE in one of your own projects you may need the Freetronics 28V Power Regulator for PoE. This versatile device can be used as a general purpose regulator outputting 5V or 7V from an input voltage of up to 28V, however, the regulator is designed to mount onto the EtherTen or EtherMega Arduino compatible boards and pre-regulate the voltage inputted to your device from PoE down to the 7V the Arduino can handle. To find out more and to purchase checkout the following link. 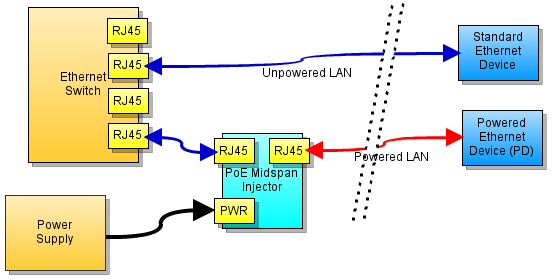 Inspired to start working with PoE? Are you working on a project you would like us to feature in this blog? The team at SuperHouse Automation would love to know! Tell us about it in the comments section below or on Facebook and Twitter. With this awesome project from thesystemis you can draw using only the movement of your eyes! 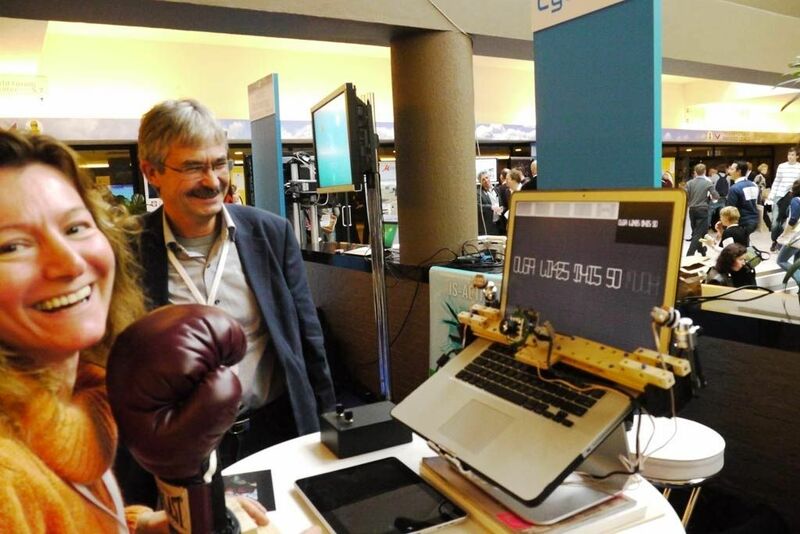 Surprisingly this project can be made quite cheaply using the brainpower of an Arduino Uno which talks to the open source eye tracking software – “EyeWriter” running on a computer. If you want to find out more check out the following link.